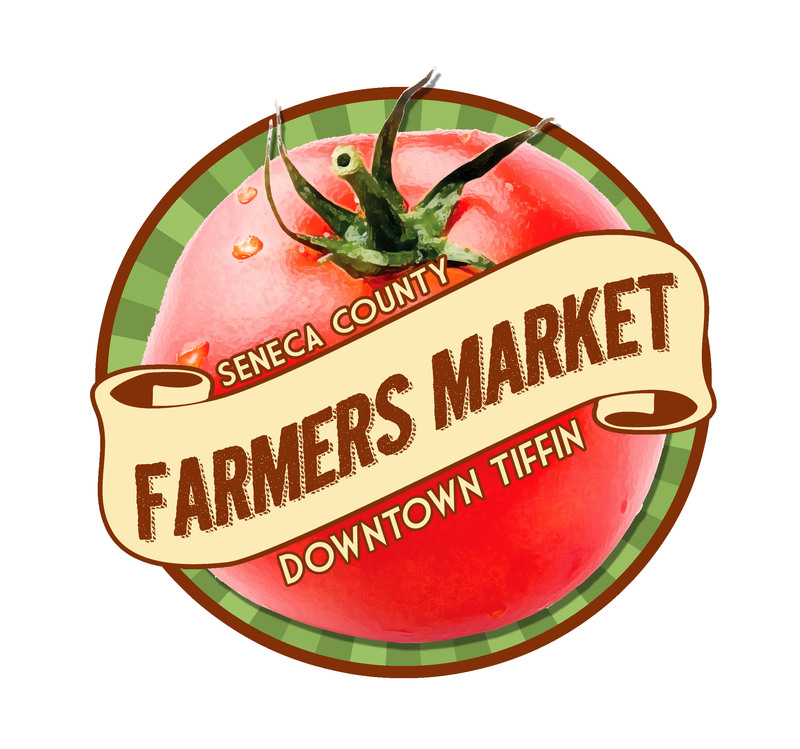 The Seneca County Farmers Market: Now in its 6th season, it has grown substantially this year and is a new downtown Tiffin summer tradition. Growing to over 20 vendors and reported 2,000 visitors every other Saturday throughout the summer. 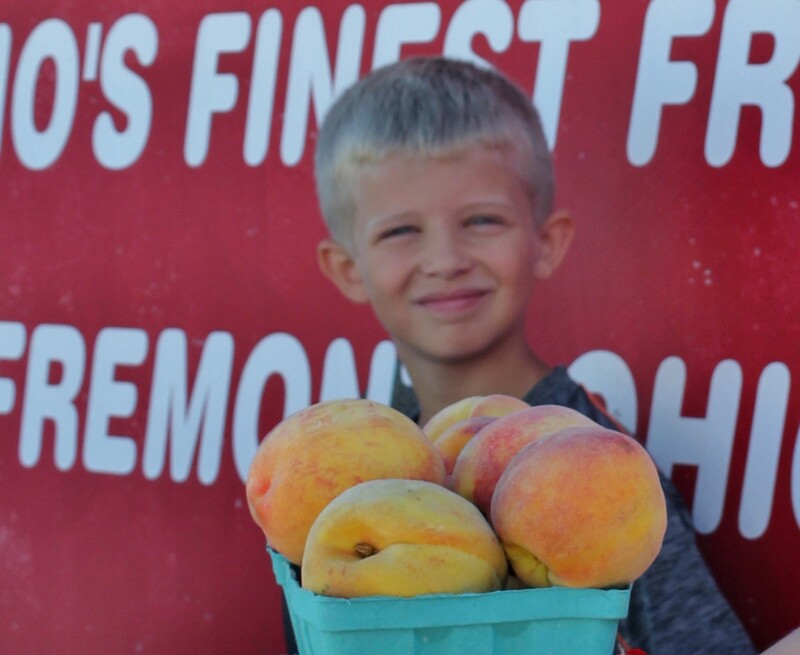 A children’s “Market Buddies” program has been a fun and educational way for our young ones to get to know their farmers and get to know where their food comes from. Although a project of the Seneca Area Chamber of Commerce, Grow Seneca is an active partner in supporting and growing the market. Edible Park and Orchard: An open air, downtown, park like community space for the enjoyment and education of the public. It will include a community garden and orchard as well as open gathering space. Accessible to citizens of disability and seniors. Community Incubator Kitchen: A commercially licensed and affordable kitchen space to be available to help facilitate and create new opportunities in the local food community. To be partnered with a business development educational program. Grow Seneca Brand Storefront: A downtown Tiffin brick and mortar storefront to feature locally grown and produced Seneca County food products and fresh produce year round. Also will offer a juried selection of locally produced artisan products. Showcase Seneca County tourism and Chamber of Commerce collateral offerings to promote local community events. Space will house meeting and educational spaces for use by the community. A gallery space for evening tastings, art shows, music and children’s programming. A local foods cafe will also be featured. Either one or both of these facilities will be available to our farmers to promote year round growing of fresh produce for our community. Fostering economic growth and healthful local food choices both at retail and institutional levels.